Let Our Voices Be Heard! Petition against PyeongChang 2018 Winter Olympics in S. #Korea! 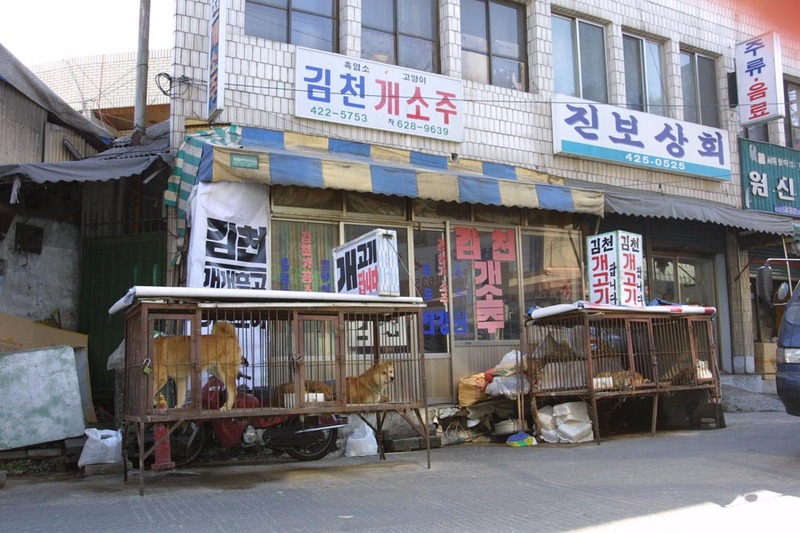 Each year 100,000 dogs are abandoned in S. Korea.